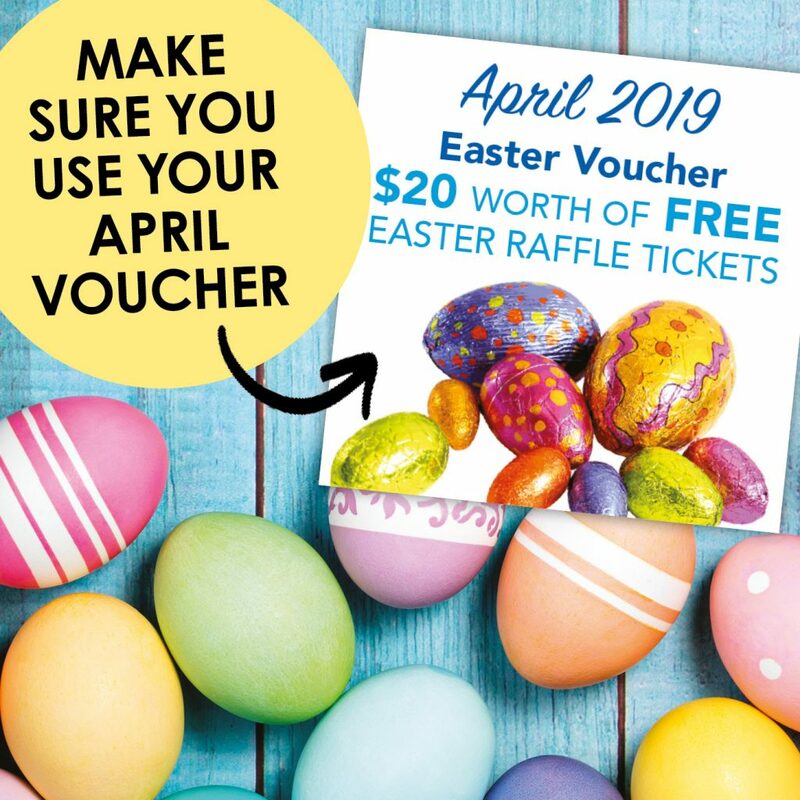 $20 worth of FREE Easter raffle tickets using your April member's calendar voucher. 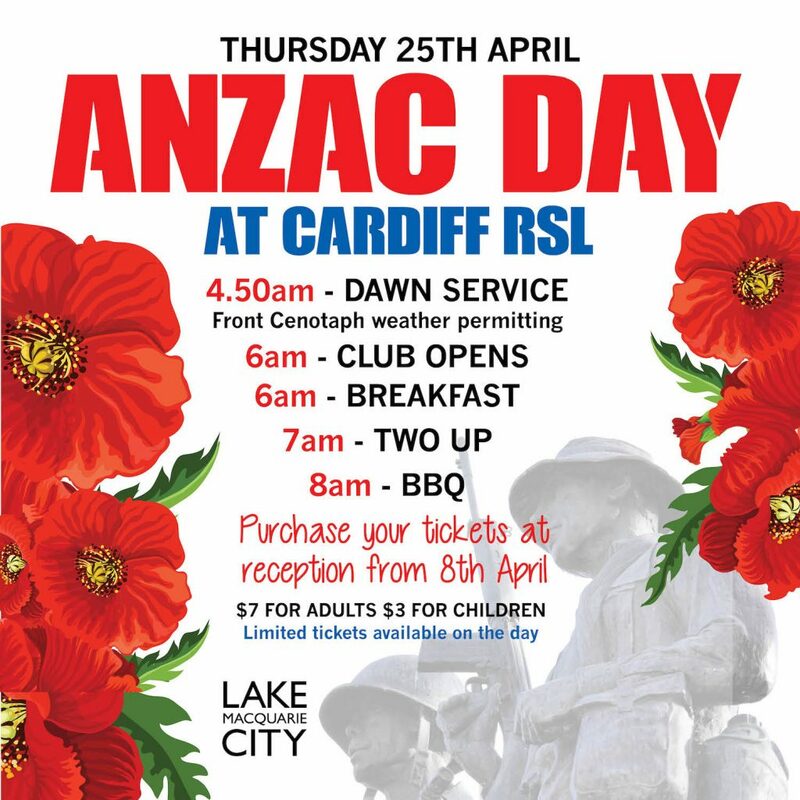 Dawn service 4:50am. Tickets available from reception from April 8th. 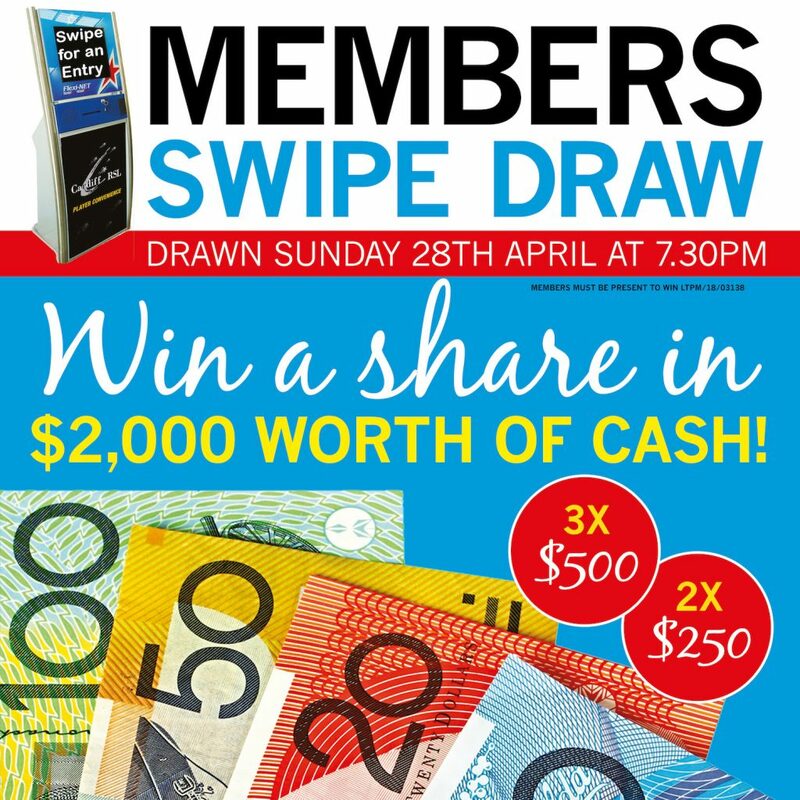 Member's swipe draw. Share in $2000 worth of cash. Sunday 26th April at 7:30pm. More ways to win at Cardiff RSL! 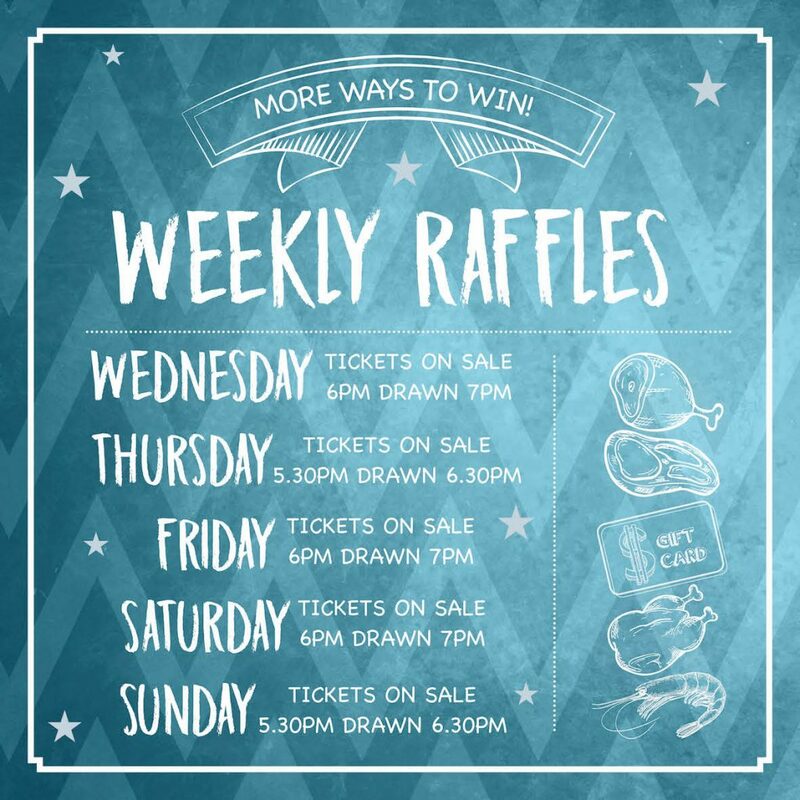 Raffles held each Wed, Thurs, Fri, Sat and Sun night. 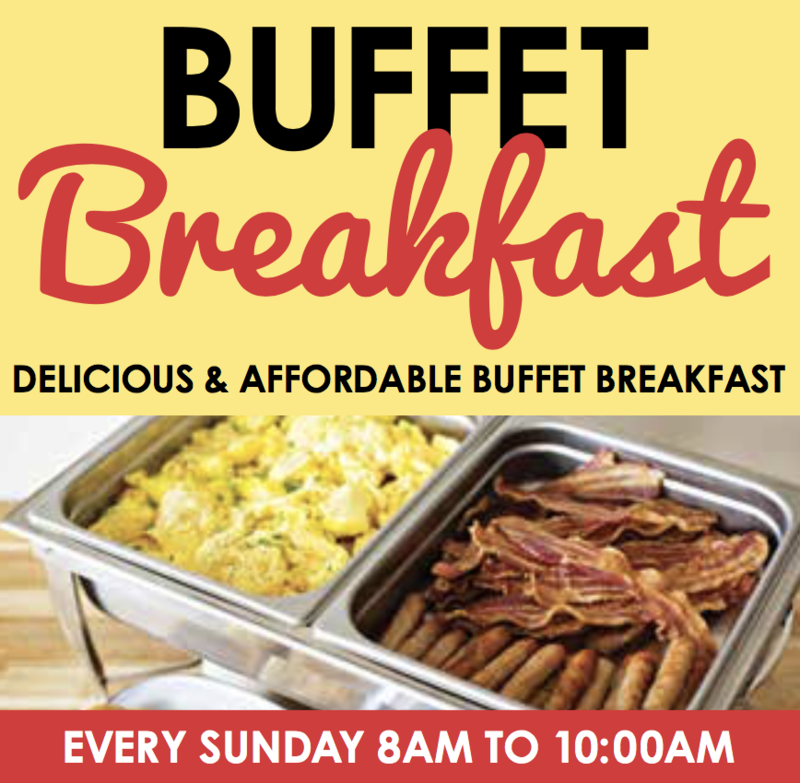 Every Sunday 8am - 10am. Conveniently located on Macquarie Road in Cardiff, this is the local’s club with something for every taste and every budget! Take a look around the sensational facilities, meet the members and you will soon see why they regard the Club as the pride if their community! Our philosophy embraces the concept of mateship in the true Aussie sense. We consider our members as family and as such, go to great lengths to ensure that they enjoy their experience with us, each and every time. 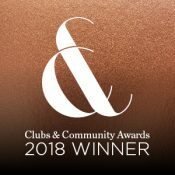 Management and staff at Cardiff RSL understand that it is the people that make a Club great and so our focus is on you; our members and guests. Keep up with the latest news and offers from the Club! The perfect spot for a cup of coffee and a sweet treat, or a long brunch with friends. 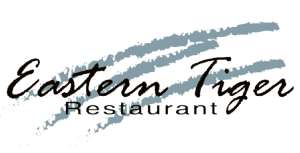 Asian Buffet dining with a sensational range of Chinese meals, as well as roast meats, salads and Australian fare.